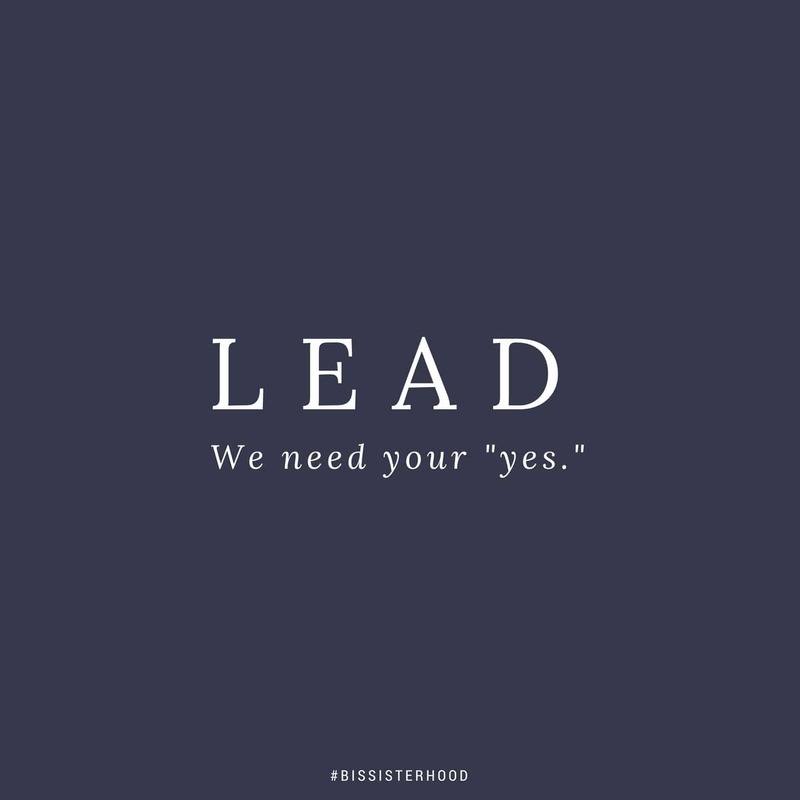 We are Blessed is She, a ministry that serves women who need and crave the Word + community. Our team is over 40 writers from all walks of life and vocations. 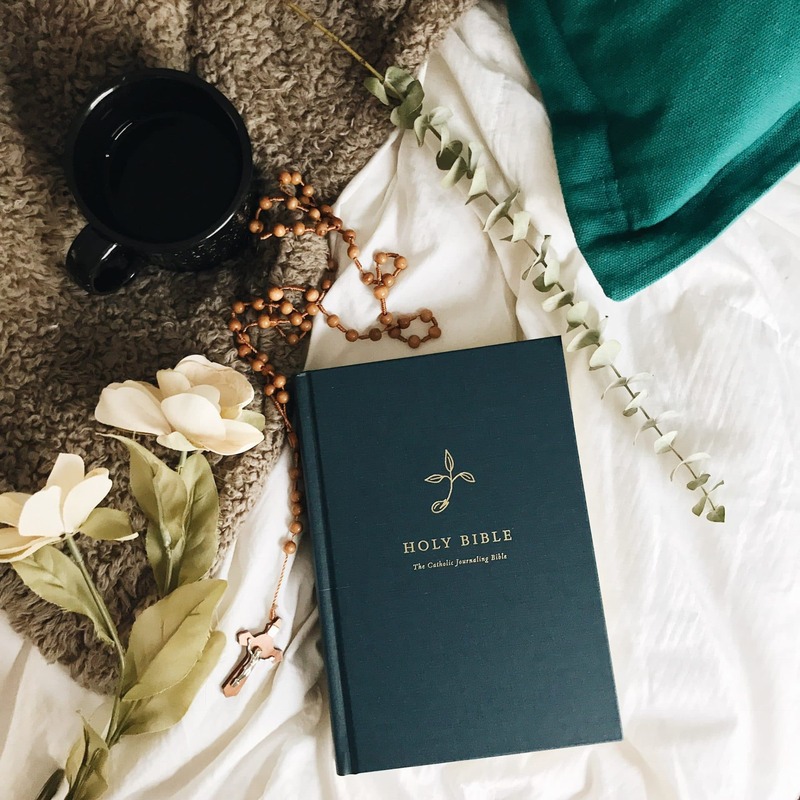 We collaborate to give you a daily email with a reflection on the Mass readings to help you dive into the Word every single day. 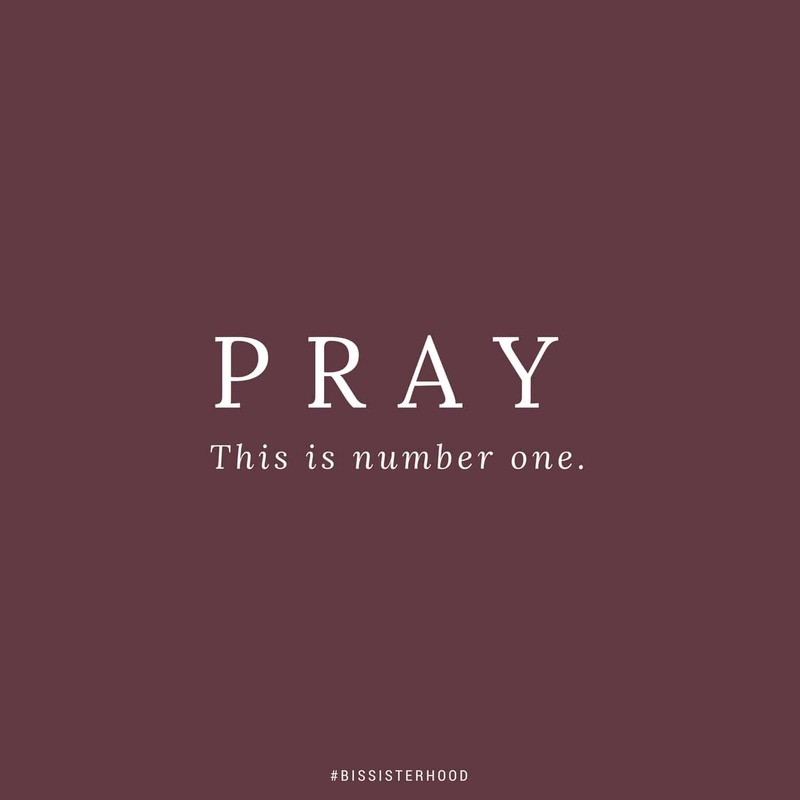 We are a community of sisters radically in love with the Holy Trinity. All this to say, this ministry only thrives because of women like YOU. Women who say “Yes,” to the little things all the way to the big things. This is primary. We are nothing and will go nowhere without our number one focus being on the God who gave us life. We are eternally grateful to Him who continues to fill us with peace, love, joy, and life. We need prayers, before and after and in between everything else. We are a collaborative ministry who loves to work with other creatives. If you’re a photographer, you can share your photos by clicking here. If you love to write, you can contribute to the blog here. 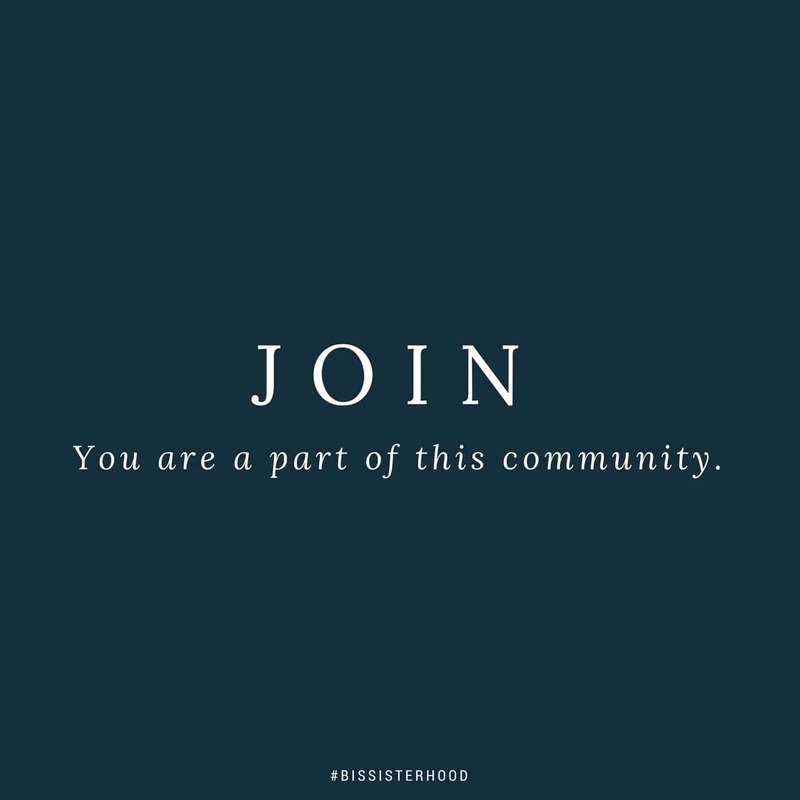 Join the sisterhood by subscribing to our daily devotions, being a part of our Insta-Stories, chatting with us on Twitter, inspiring us on Pinterest, and engaging with us on Facebook. We can’t wait to get to know YOU. We at Blessed is She want you to meet with other women to be in fellowship, prayer, and in the Word together. We offer small group resources as well as hosting guides for Blessed Brunches which happen all over the world. You can facilitate a small group and/or host a brunch. Find out more here. 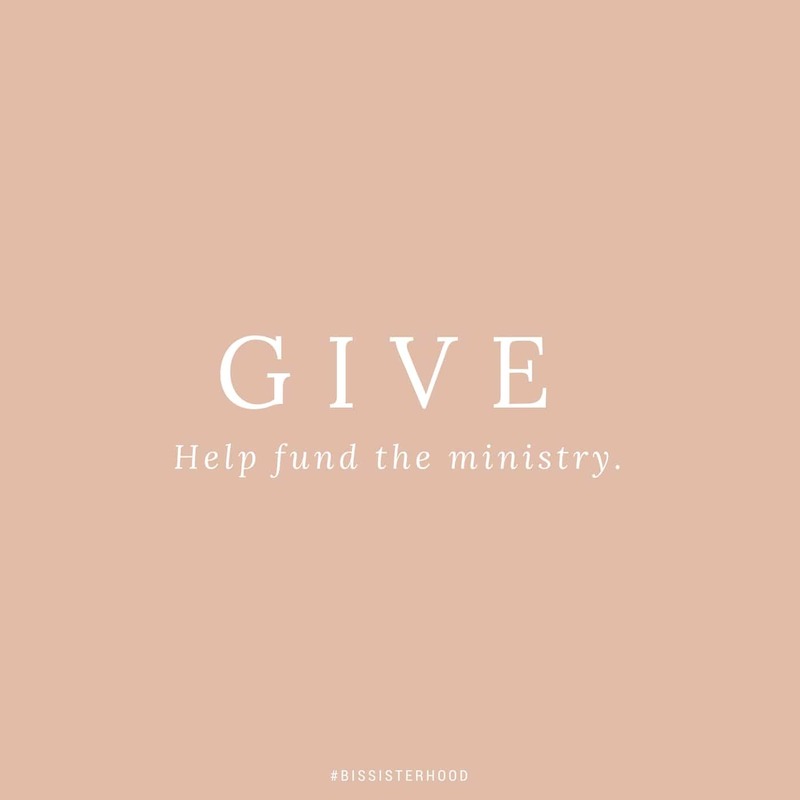 You can help pay for the monthly costs of sustaining and maintaining this community, ministry, and website. 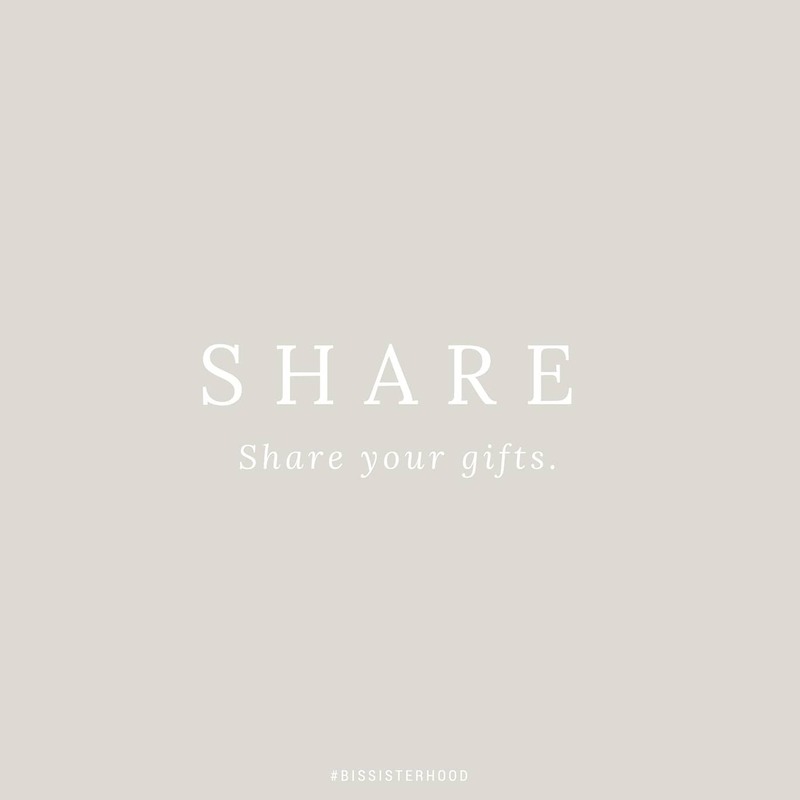 You can give for retreat scholarships and for those who are working to minister and evangelize to women all around the world. Give by clicking here. We have designers who pull their creativity from the one and only Creator. They make things from their hearts and give so much of their talents and treasure. 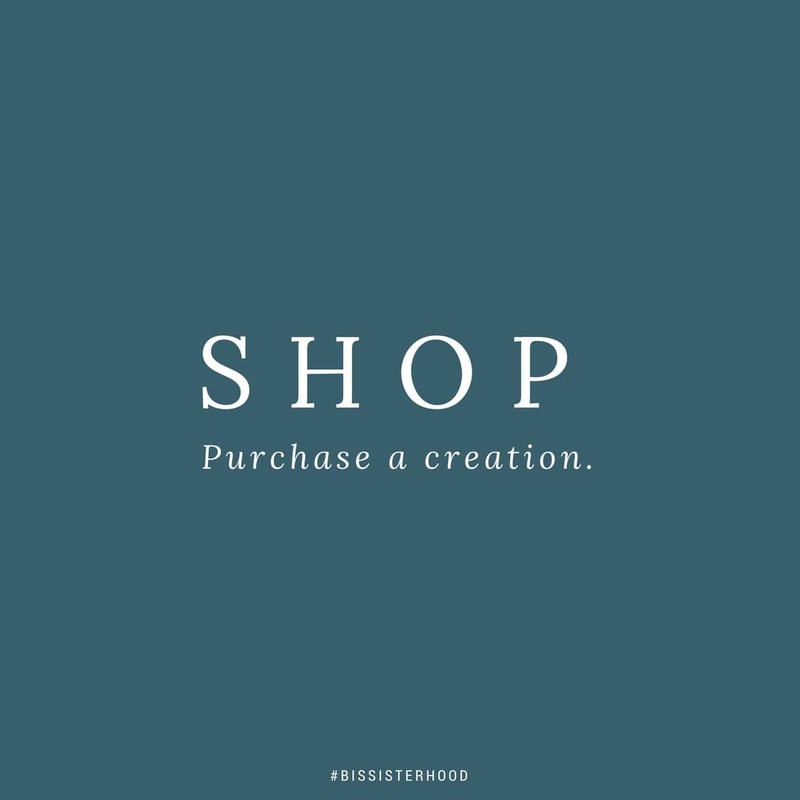 You can help support this ministry + community by purchasing a creation from our shop. Shop here.